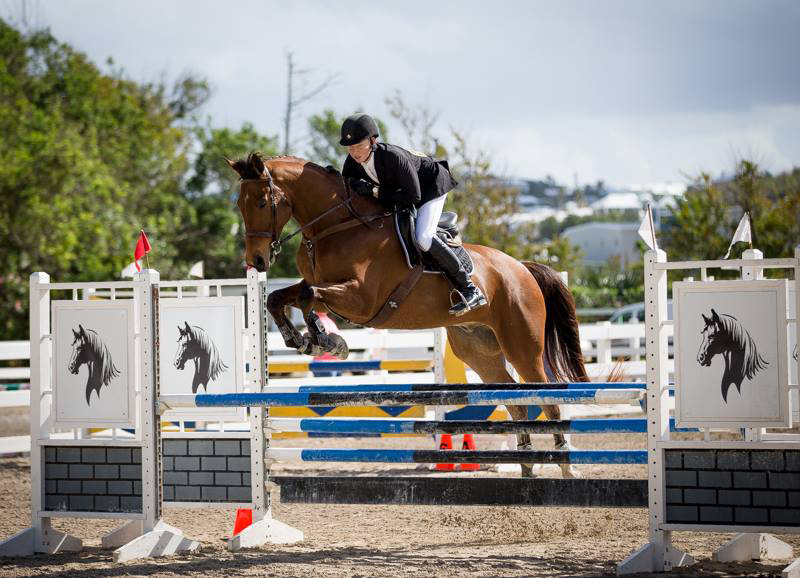 The FEI World Jumping Challenge was held on Saturday March 4th at the National Equestrian Centre, marking the second eevent of a three part competition. In Category A the winner was Philip Correia who had double clear rounds and a hair faster time for his overall score for the day. 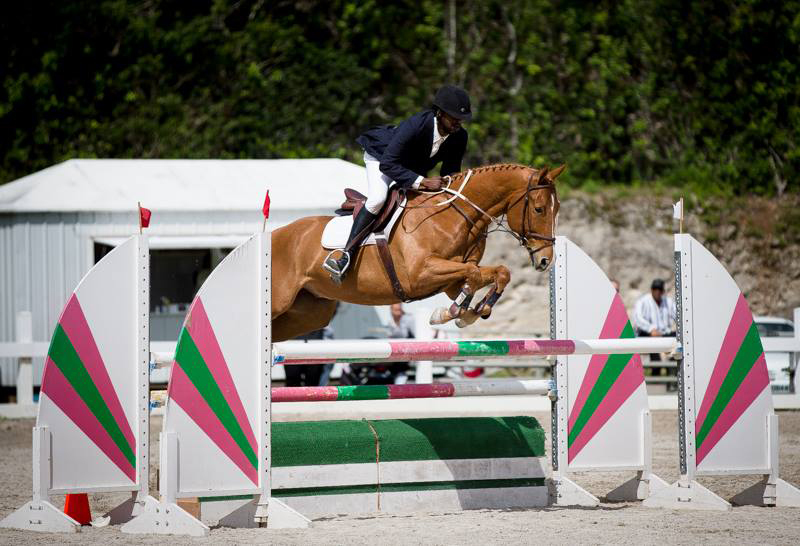 Philip’s mount, Emerson was true to form and jumped very consistently. When Philip needed that little extra effort in the 2 stride combination, Emerson was there as always and performed with all his heart as usual. Kirista Rabain was 2nd. 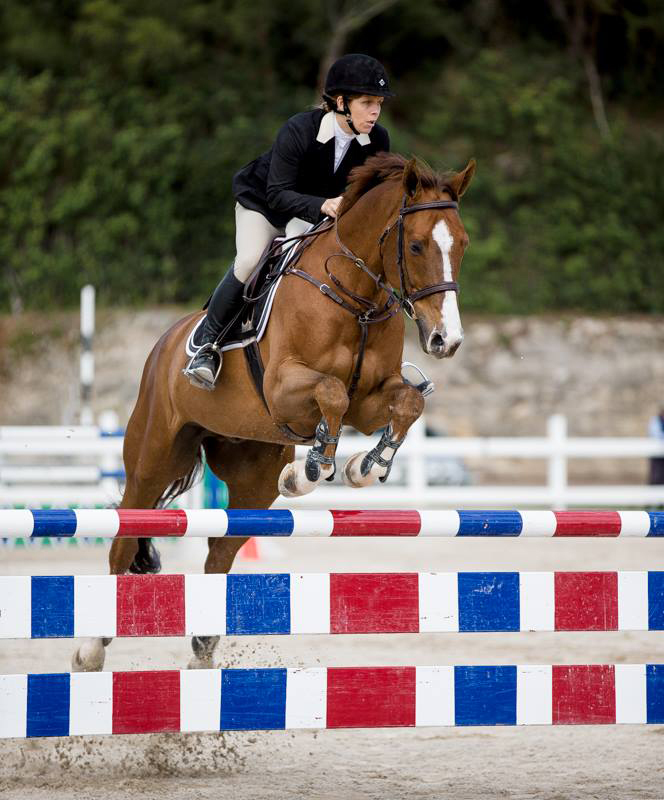 She also had two clear rounds but her final tally was just short with a fractionally slower overall time. 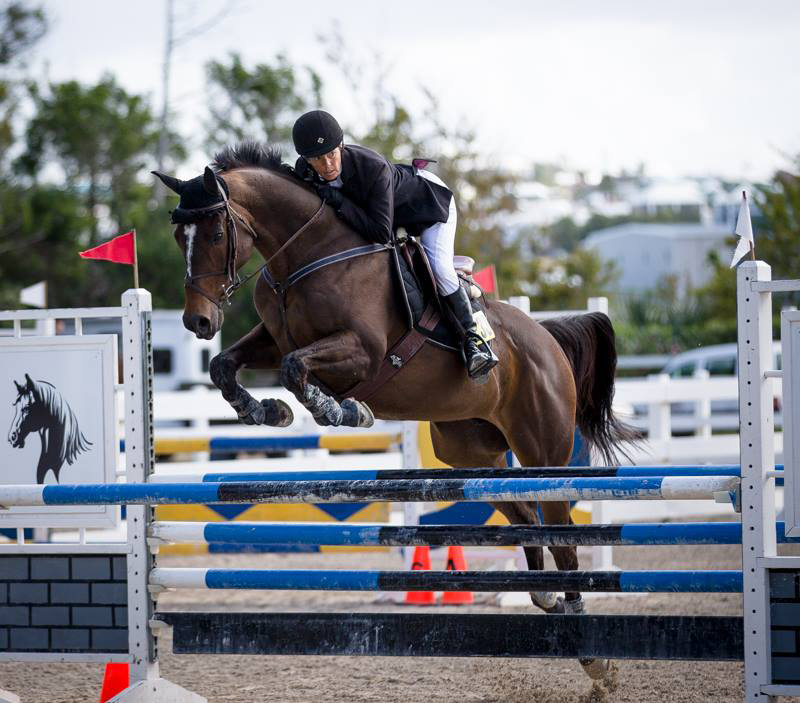 Kirista rode very confidently and pulled off amazing rounds as her mount Helsinki Van de Heffinck jumped around the course giving extra effort not to touch any rails. Category B group saw Viki Steele with her mount, All in One, won with two clear rounds. Dale Rochester riding Carolina Gold came in second having dropped a couple of rails and a stop at one fence. 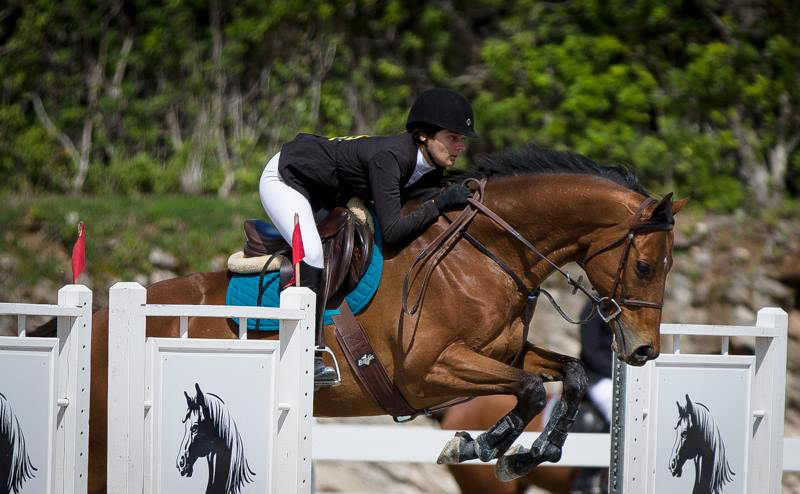 Viki’s consistent riding helped her win on Saturday. 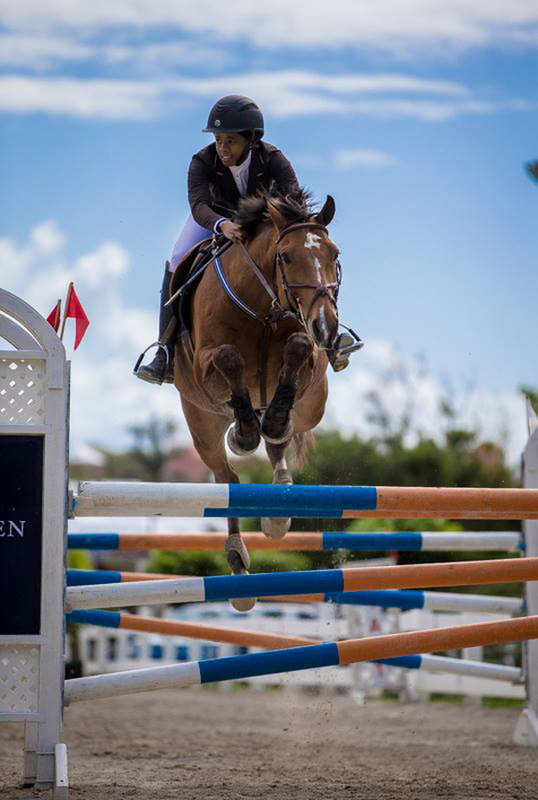 In Category C, Elizabeth Madeiros was 1st with two beautiful clear rounds. Her mount, Mr. Bentley, was all business and Elizabeth was justly rewarded for their efforts. Casey Truran riding De Le Vega was 2nd. Abby Bardgett with her mount Duke of Hazards was 3rd and was 4th with her other mount, New to the City. 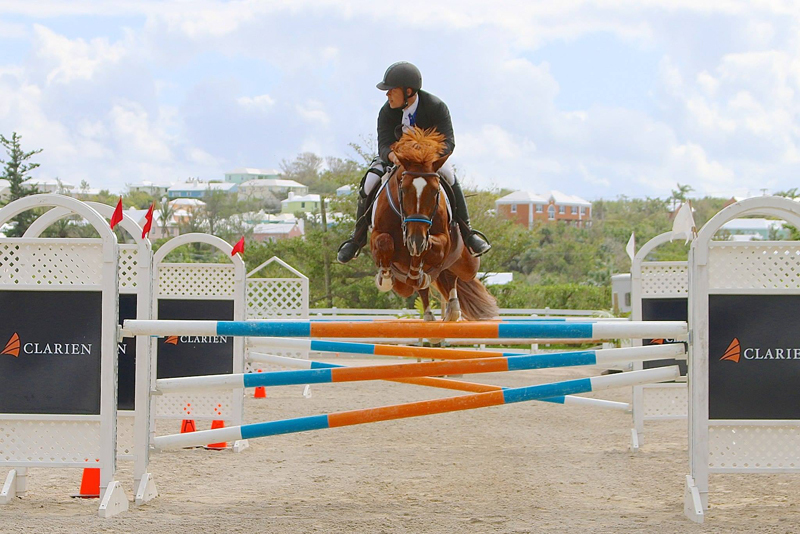 The third and final event of the competition gets underway on April 1st at the National Equestrian Centre.